Poufs are versatile seating options with great acoustic properties and they offer a great splash of texture or colour at a low price point. 2018 was a big year for poufs and will likely continue throughout 2019. 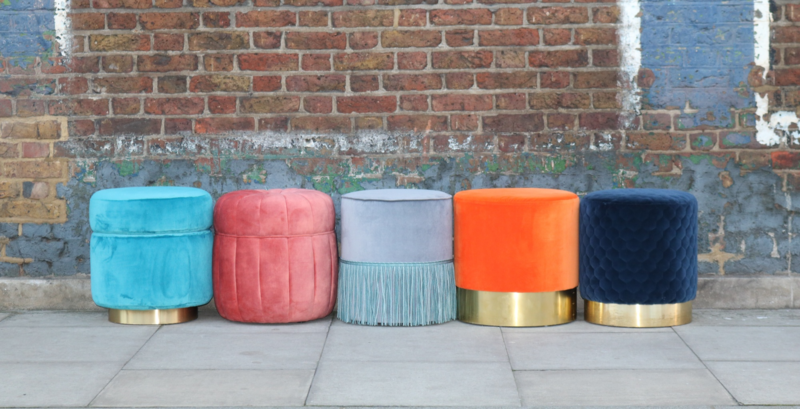 As a result we have added a variety of poufs to our range to meet demand. 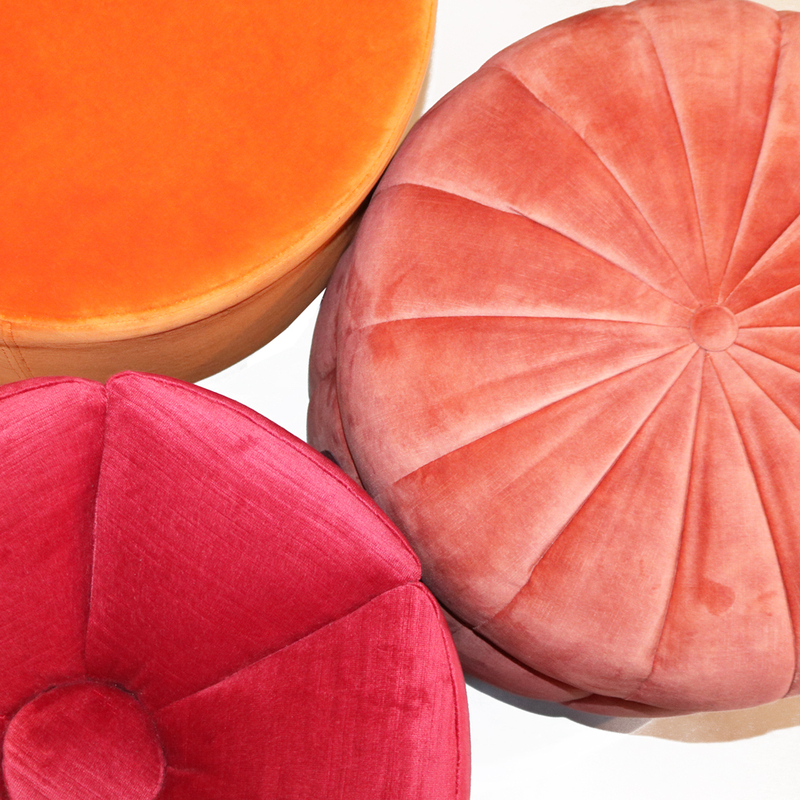 What's the difference between a pouf and an ottoman? Ottoman - typically used as a footstool (an extension of a sofa/divan for example), coffee table or hassock. An ottoman is not necessarily just for sitting on. 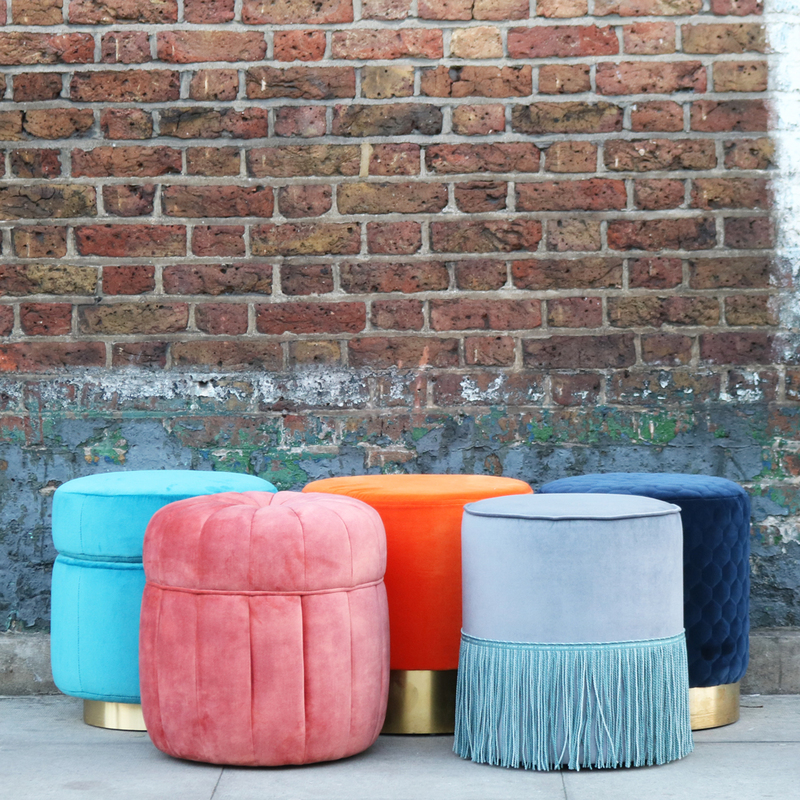 Poufs are perfect for creating casual spaces that require greater flexibility of use. They can easily reconfigured to provide extra seating in bars for different group sizes. They're also popular in breakout areas as they can be shuffled for lone working or group sessions. 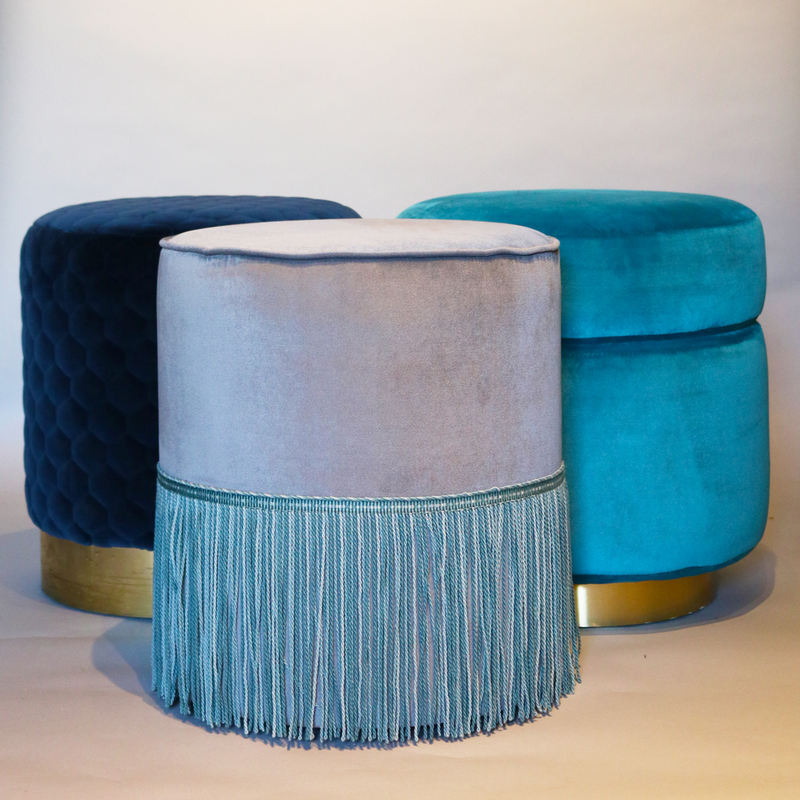 Poufs that have a plinth base will ensure the fabric is not damaged by hoovers. 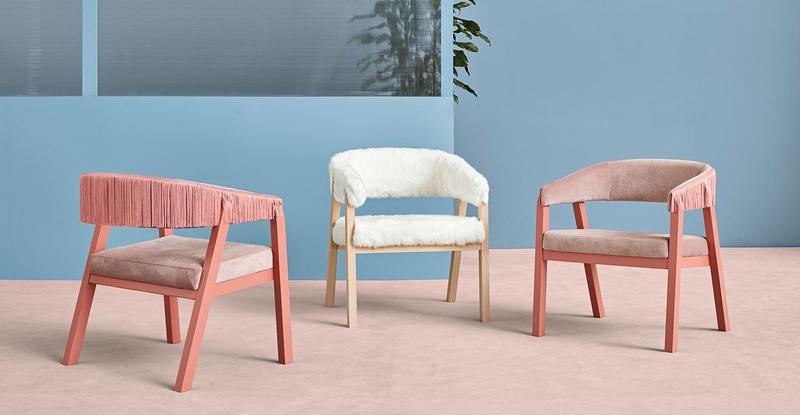 Upholstery details like buttoning, vertical, horizontal or patterned stitching, or adding fringe can add texture and make a pouf really stand out. 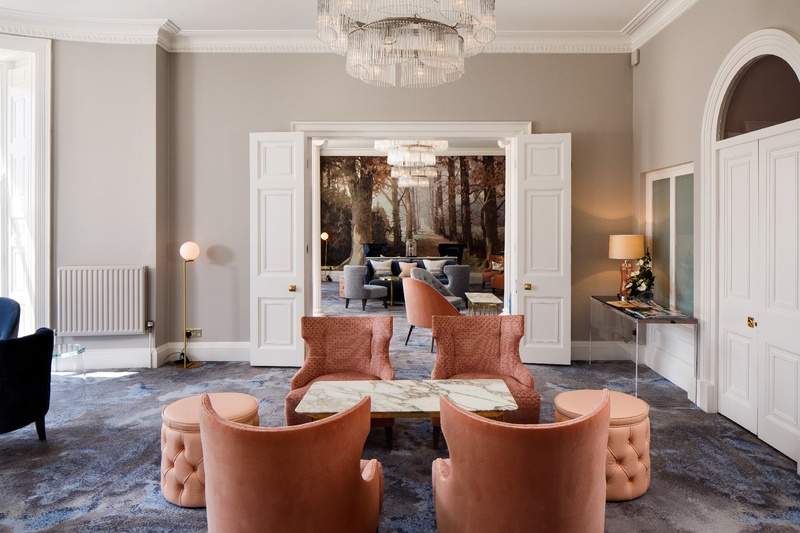 Due to their fully upholstered nature, poufs are great at absorbing sound and are perfect for spaces with wooden floors or high ceilings where you need to reduce noise to create a better ambience. 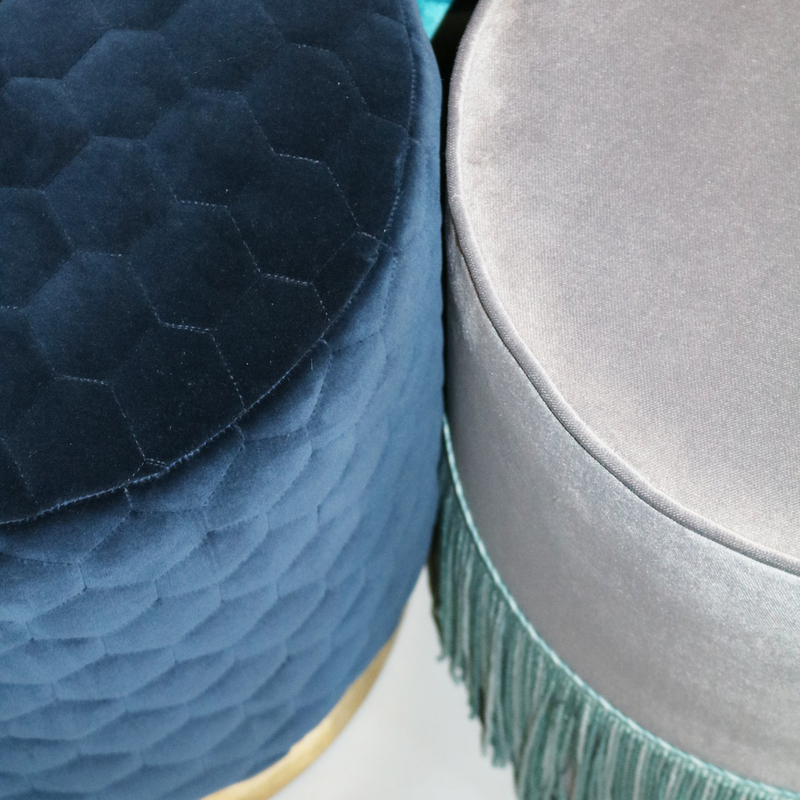 For round poufs make sure you specify fabrics that are flexible and not too thick or the pile will not be able to bend around the curves of the pouf leaving unattractive creases. This is particularly true of thick velvets. 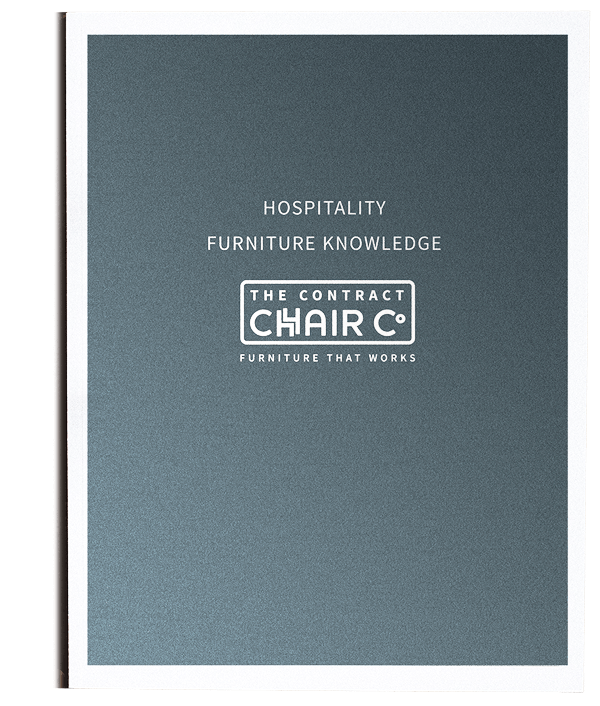 Unlike fully upholstered chairs which can require a large amount of fabric, a pouf can often be upholstered in as little as 1m3. 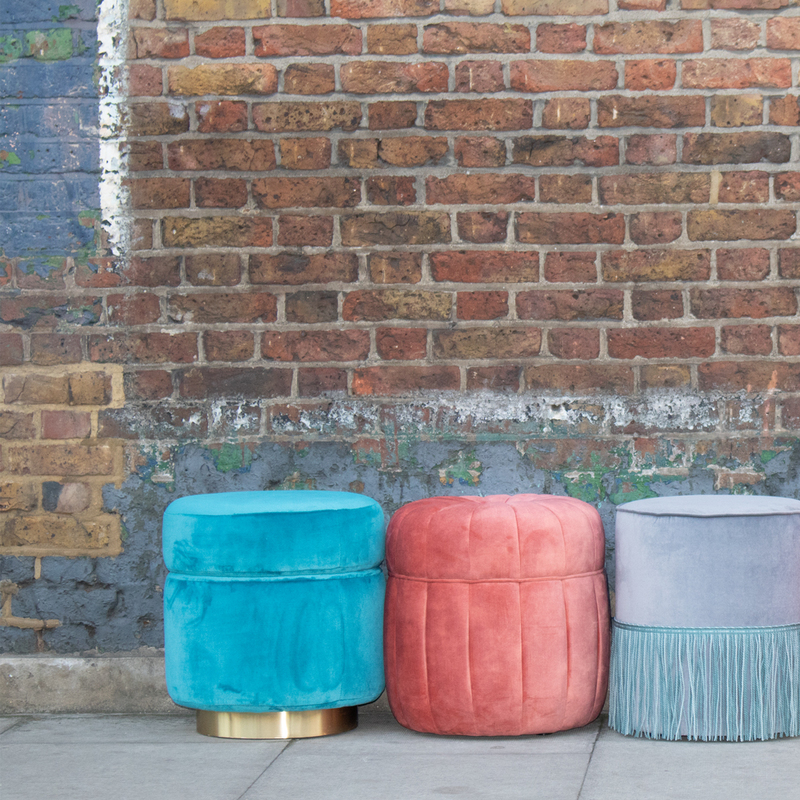 If you've got your eye on an expensive fabric but can't use it throughout the scheme, a handful of poufs will showcase it beautifully. Product photos by Jo Magill. 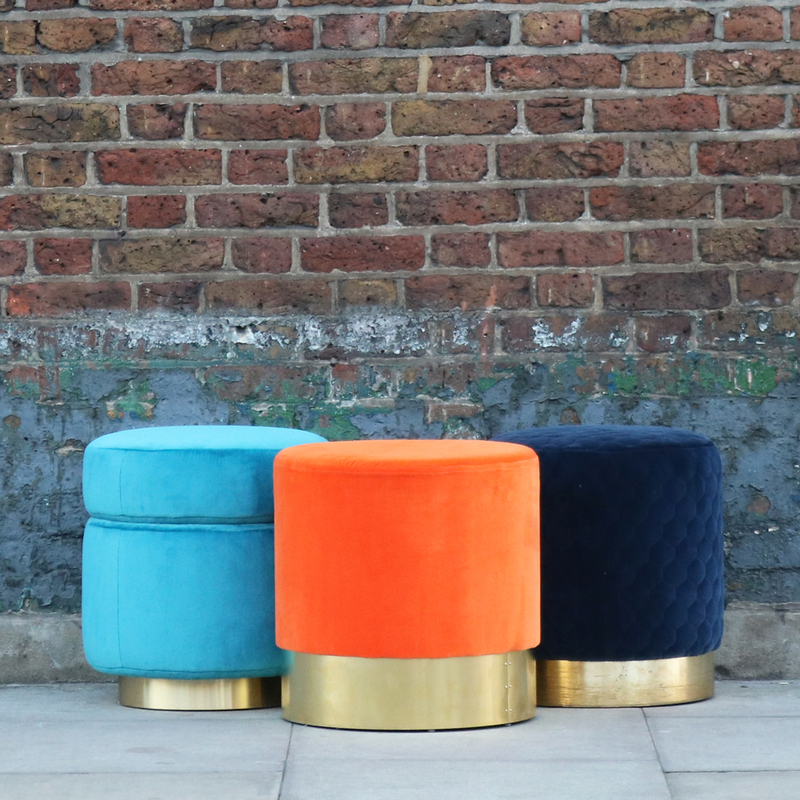 View our full range of poufs here, you or browse Ottomans here. Alternatively, check out the projects below for further inspiration. 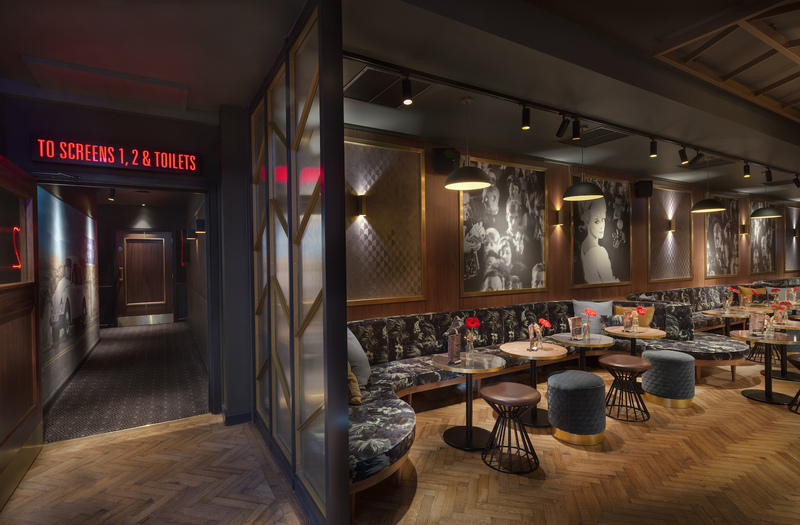 Goldy Poufs with Hexagonal Stitching at Everyman Cinema, Liverpool. Design by Hudson Rock. Photo by Tom Lee. 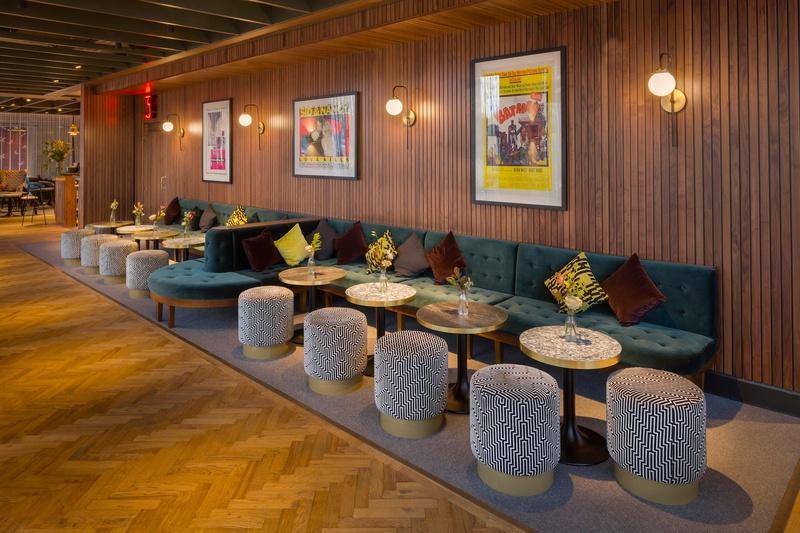 Goldy Poufs with large plinth (120mm) in The Curtain Hotel, Hoxton. Design by Eleanor Horwell Design. Photo by Justine Trickett. Pineapple Pouf in Mercure Bowden Hall Gloucester. 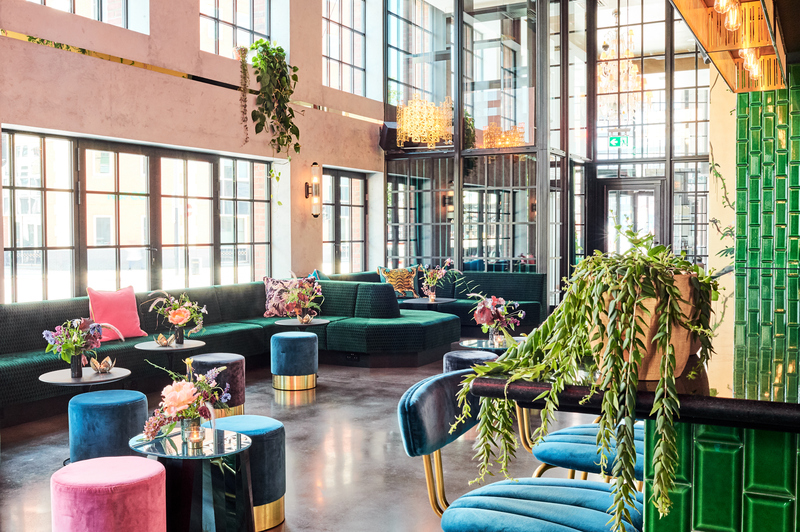 Goldy Pouf in Everyman King's Cross. Design by Hudson Rock. Photo by Tom Lee. 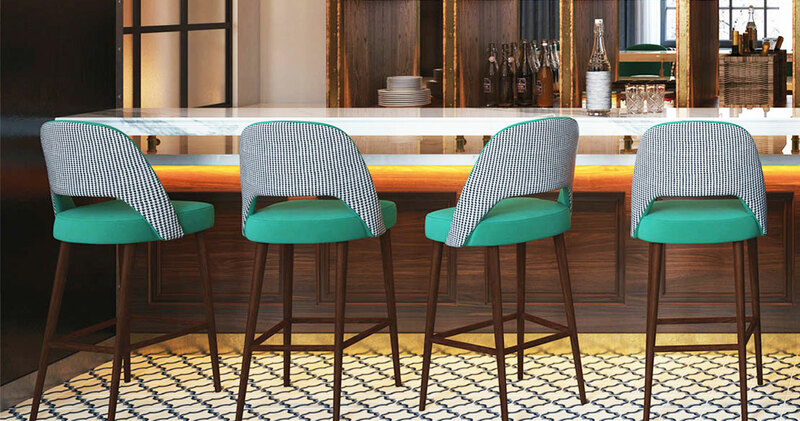 Here's a quick rundown of important points to consider before specifying bar stools for a venue. 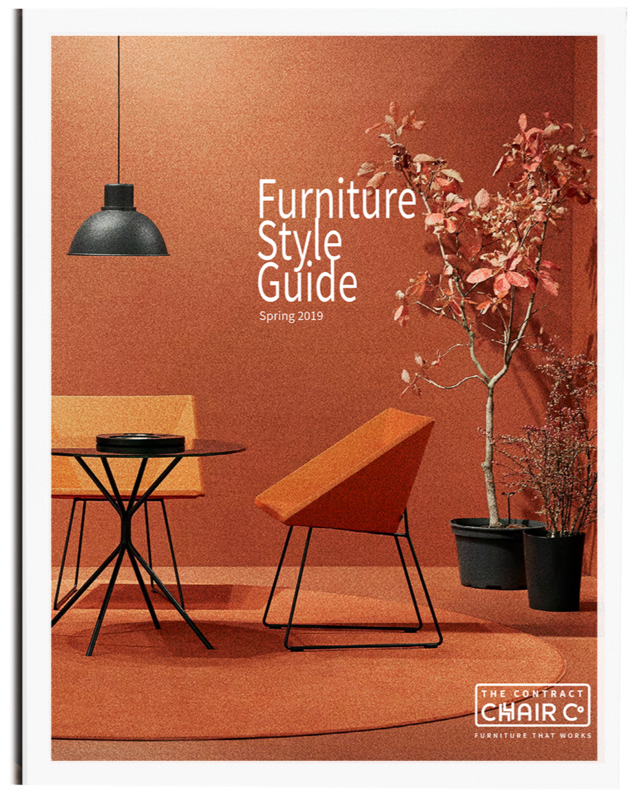 We list the differing seat heights for low stools, kitchen stools and bar heights and discuss base options as well as weight, kickbacks & stacking possibilities. Do you need a return mechanism? Find out! 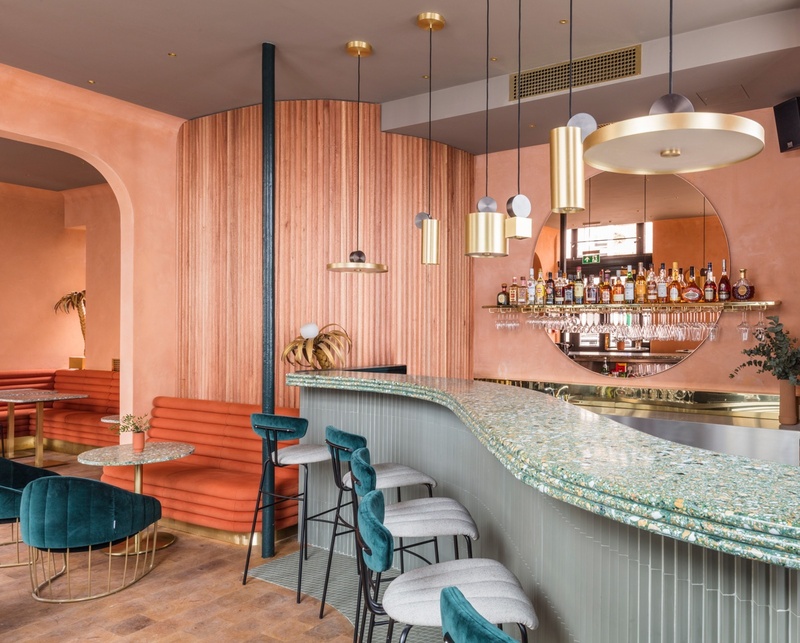 Terrazzo is a popular material for hospitality design, mostly because the attractive range of colours allow for an impressive appearance at lower cost than high-end marbles, but is it suitable for contract furniture use? Watch our acid etching test video and discover important specification tips.